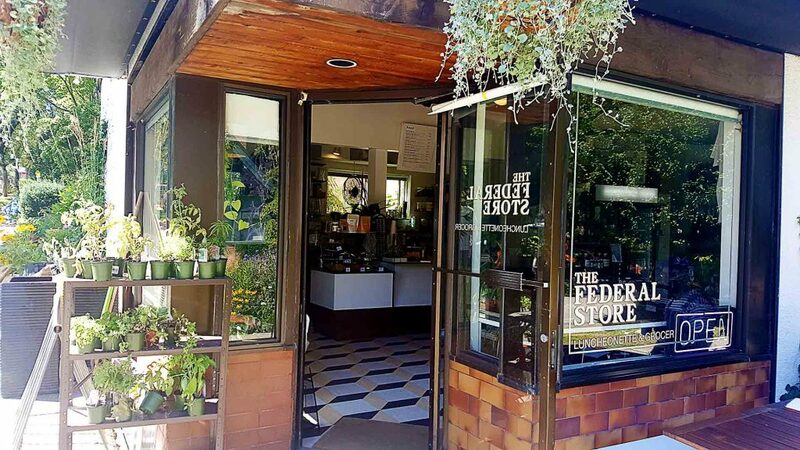 If you’re into vintage convenience stores, The Federal Store is the place for you. 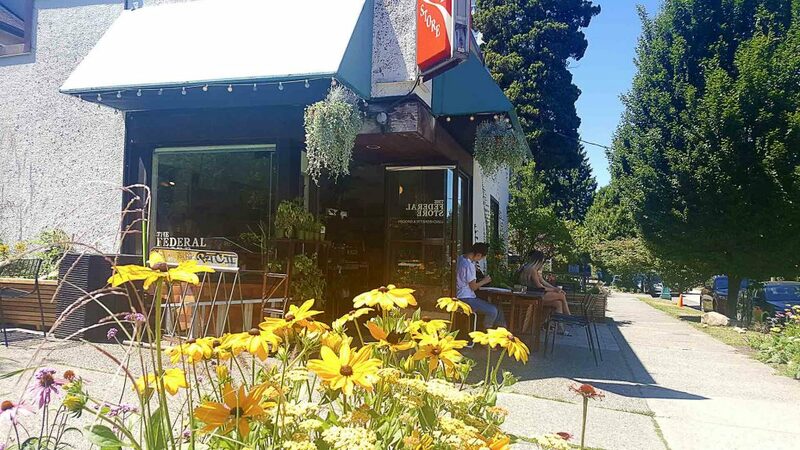 This Mount Pleasant neighborhood café and lunch spot feels like it’s from another decade. 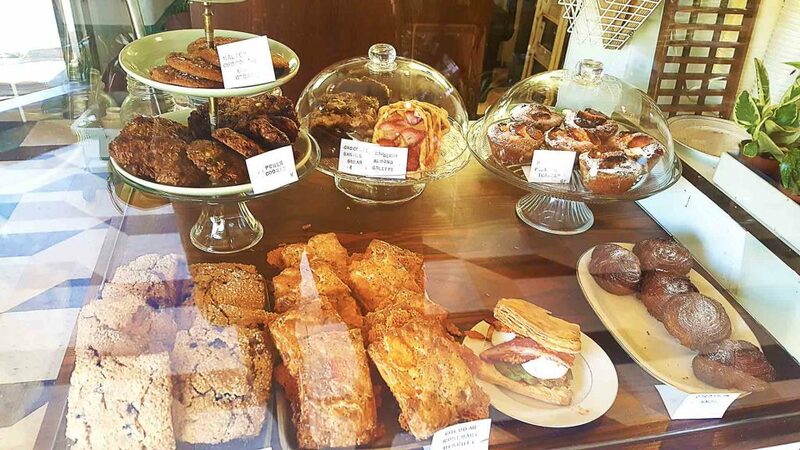 Their authentic vibe factors into all of their fresh, homemade treats, as well as their tea and coffee drinks, such as their chili turmeric latte. 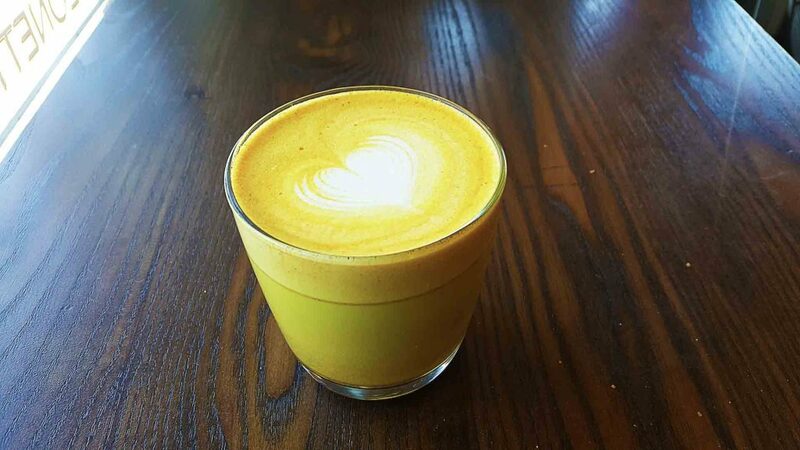 Without a doubt, the first thing you’ll notice about the chili turmeric latte, aside from its golden hue, is the aroma. The cayenne pepper is so powerful that you can smell it as the friendly barista brings it over. The pungent, slightly bitter flavour of the turmeric is what you’ll taste first, but the cayenne is what has its way here. 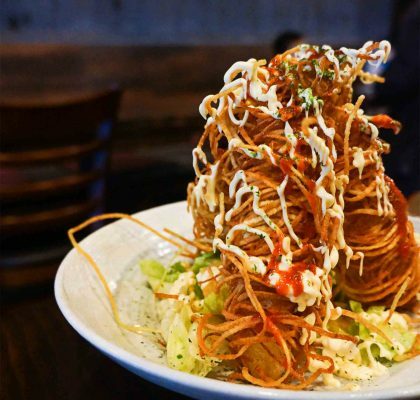 The spice has some kick to it and will elevate anyone with the slightest bit of congestion. If all of the healthy spices don’t boost your system, the bright colour from the turmeric certainly will. 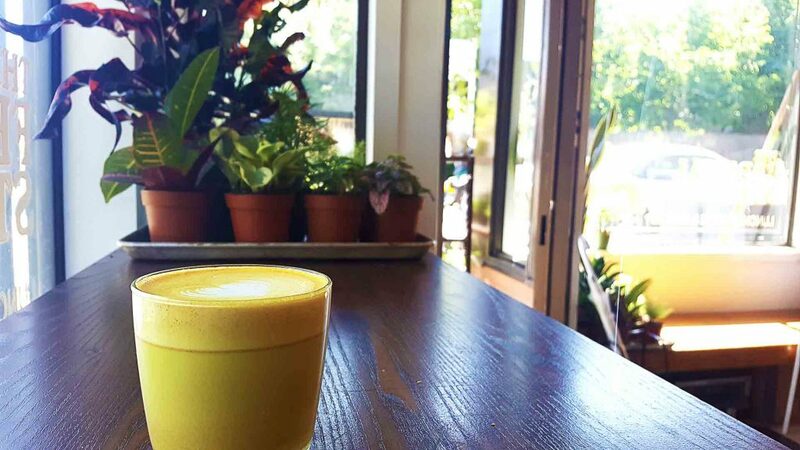 This caffeine-free drink is made with Blume latte mix. It’s a Canadian organic and vegan product sure to soothe your entire body. 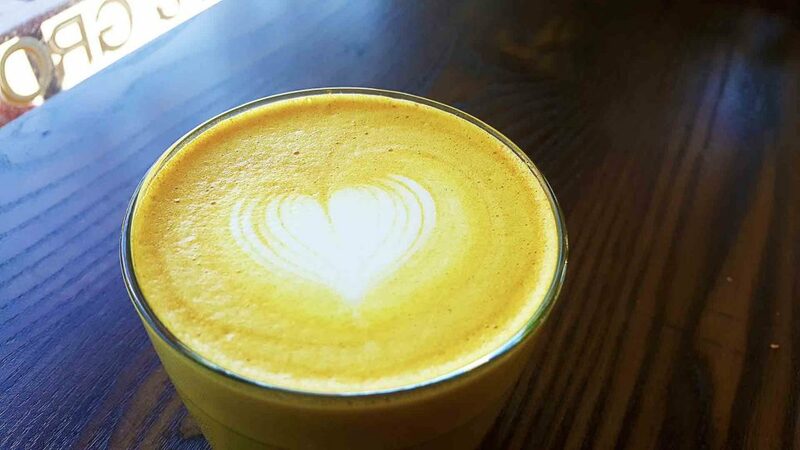 My latte was made with cow’s milk, but rest assured, you vegan folk can enjoy it with almond or soy as well. The mixture of the sweet, creamy milk is what binds these intense flavours together in one cohesive, downright yummy drink. This isn’t your standard beverage, but its tastiness outweighs its creativity. The main ingredients of the mix are turmeric and cayenne pepper. But you’ll also taste cinnamon, ginger, and cardamom. The ginger adds an unmissable undertone to the cayenne, which comes out in full force. In fact, it leaves a wonderful tingling feeling on your lips. 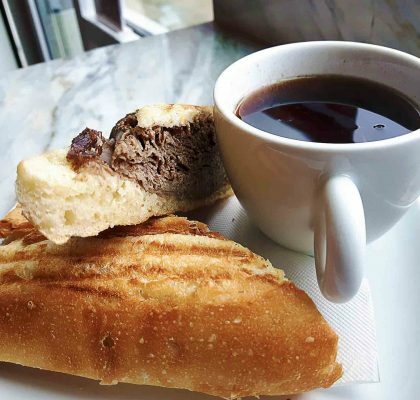 At The Federal Store, you’ll find various coffees made with Bows x Arrows beans, and mostly homemade sandwiches, pastries, and breakfast items. 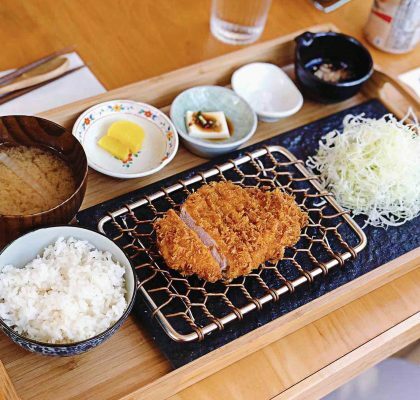 You can even watch them prepare everything to your standards. 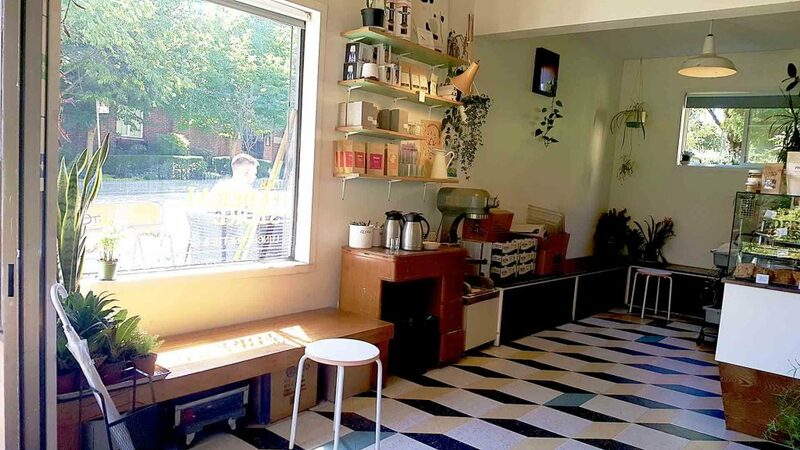 The space is completely unique. 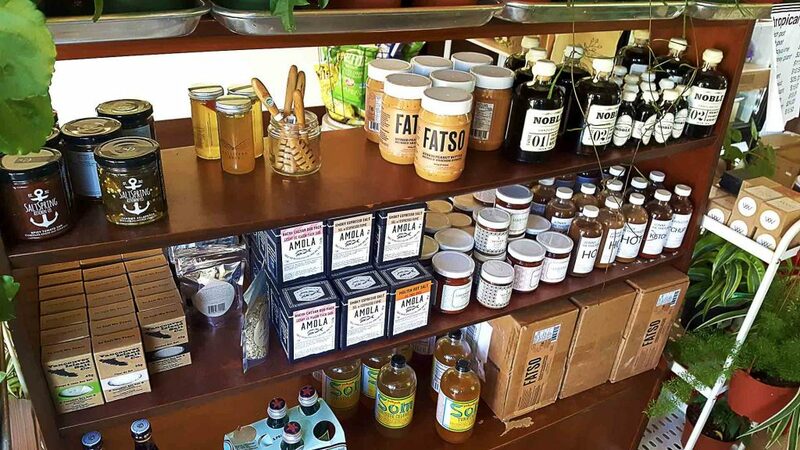 Amongst the old-school stools and chairs, you’ll find a range of local products you’d be hard-pressed to find elsewhere. 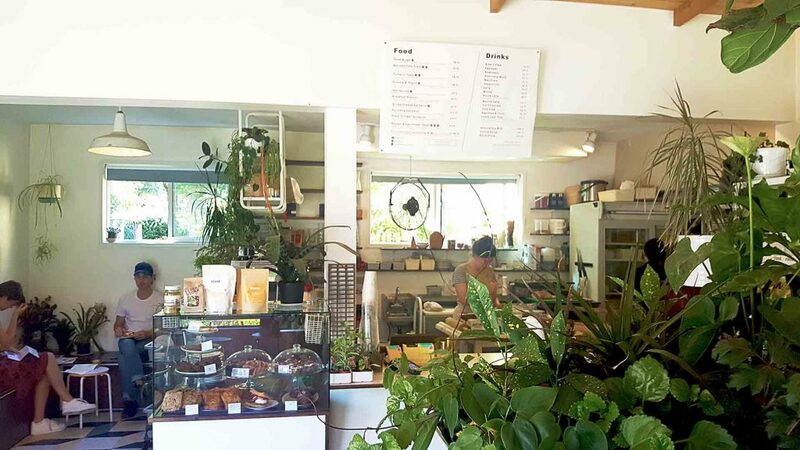 You could sit with the large assortment of plants inside or at the coveted outdoor tables. Regardless, you’re unlikely to find a spot that doesn’t take you out of your own world.